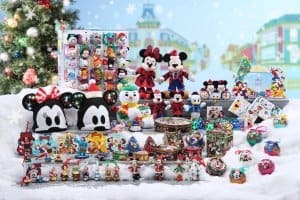 Hong Kong Disneyland will welcome 2019 with a brand new attraction, returning events, and a host of character greetings, merchandise, and food. A highlight is the Ant-Man and the Wasp: Nano Battle! 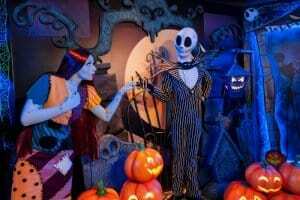 attraction opening in March, followed by the new Bibbidi Bobbidi Boutique opening this summer. 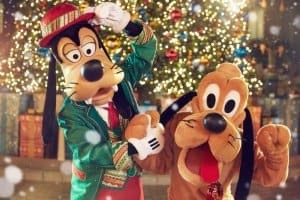 The Chinese New Year, Carnivale of Stars, Halloween Time, and Disney Christmas events all return with new characters and festive twists. We have all the details for you below. 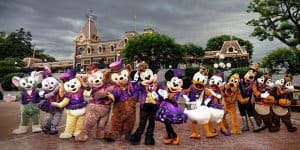 Not sure when to visit Hong Kong Disneyland? 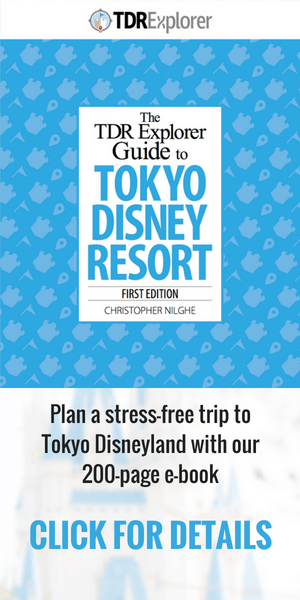 You’ll want to check out our Hong Kong Disneyland Ultimate Trip Planning Guide 2019 for helpful tips and recommendations. 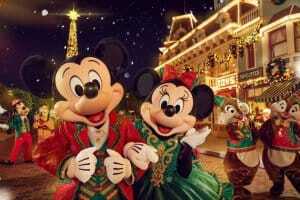 Hong Kong Disneyland usually confirms event dates and details a month or two in advance. For an idea of what to expect for dates, we’ve included links to the 2018 events. 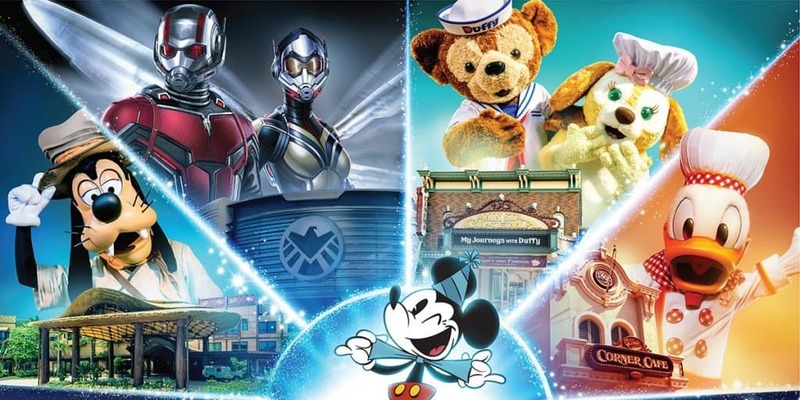 We’ll update the Hong Kong Disneyland events below once exact dates are known! 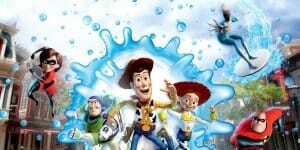 Hong Kong Water Play Street Party! 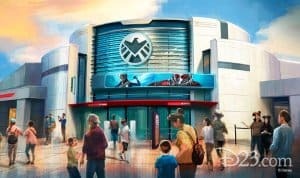 All information and images from the Hong Kong Disneyland press release. Make sure to bookmark and revisit this page as the year goes on. 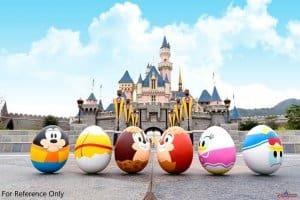 We’ll make sure to update the Hong Kong Disneyland Events Calendar for 2019 with the latest information.